Mega CoQ10 Plus, en hög dos Q10 beredning, gjort komplett med antioxidant trio av betakaroten - vitamin E - selen. 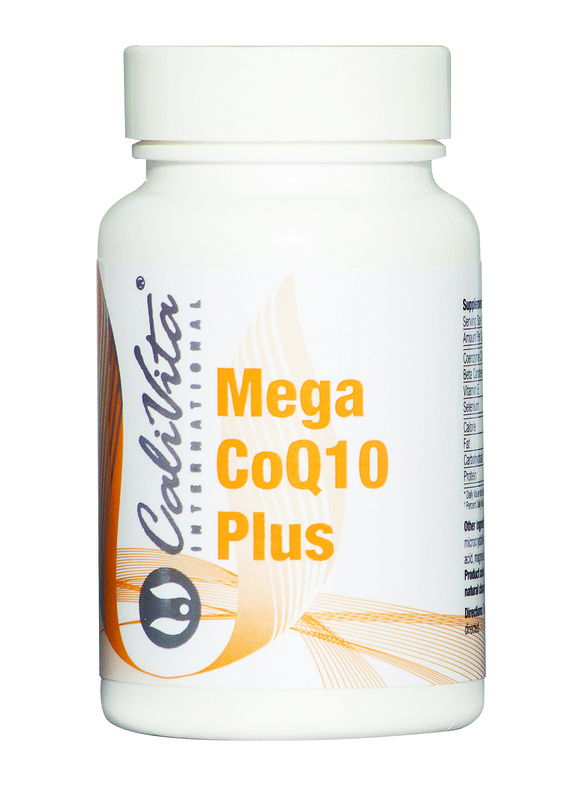 We recommend Mega CoQ10 Plus, a high dose CoQ10 preparation, made complete with the antioxidant trio of beta carotene – vitamin E – selenium. 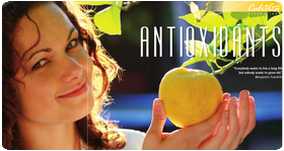 ** A pilot clinical trial of the effects of coenzyme Q10 on chronic tinnitus aurium - Khan M, Gross J, Haupt H, Jainz A, Niklowitz P, Scherer H, Schmidt FP, Klapp BF, Reisshauer A, Mazurek B., Otolaryngol Head Neck Surg. 2007 Jan;136(1):72-7. *** Study of periodontal disease and coenzyme Q - Iwamoto Y, Nakamura R, Folkers K, Morrison RF., Res Commun Chem Pathol Pharmacol. 1975 Jun;11(2):265-71.